We went to visit Pilates On fifth to support DCG Group client as they utilize their business and services for a good cause, cancer recovery. Pilates On Fifth strives to extend the benefits and healing properties of practicing their Pilate methods in both fitness and in all areas of rehabilitation. The results are regained strength and confidence for both women and men. The panel addressed the post-operative Pilate workouts that aide in quicker breast cancer recovery. “It is our goal to help our clients – whether that means helping them get ready to give birth, prepare for a big event, gain functional fitness, or to help them recover from serious illness,” says Founders Katherine + Kimberly Corp, Pilates On Fifth. They use training from private sessions to facilitate an active role in wellness, both mentally and physically, for all local NY Survivors. Patients incorporating Pilates techniques into the recovery process, show improved strength in the shoulders, chest, back and abdominal muscles which are often weakened by cancer treatments. Stretching the affected muscle areas also assists to regain full range of motion and flexibility post-operation. Additional benefits of Pilates for cancer recovery include enhanced energy and self-confidence, reduced stress and weight control. In addition, Kimberly and Katherine offer The PinkRibbon pilate workout videos are online and can be done at home. Guests were treated to pink mini manicures by GHL Nail Designs, who we the pleasure of speaking with the owner, Gina L. Hicks. She had an amazing story regarding why she offered her services for this special Pilates for Pink event. Like most of us, we have a personal connection with things we are passionate about. There was a moment she talked about her parents and the long journey it has been to be able to contribute to an issue that has affected her family. Pink cupcakes were created by Honor Thy Sweets and other sponsors included Body Cosmetica and New York Life Insurance. Founders, Kimberly + Katherine Corp. have just launched their New Book Pilates For Beginners on Amazon! The book walks you through 50 easy-to-follow exercises including warm-ups, cooldowns, and bonus strengthening exercises so you can structure the workout that feels right for you! Being former Rockettes on Radio City for over 20 years, Kimberly + Katherine Corp decided to do something different. Thus, after we hung up our tap shoes and finished our master’s degrees at Columbia University, they decided to open a New York Pilates studio right in the center of Manhattan. 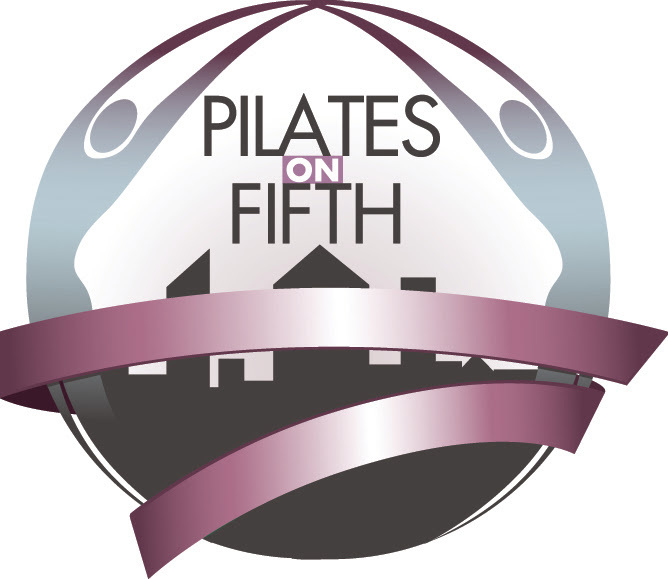 The Good News is that Pilates On Fifth also gives you the opportunity to try Pilates from the comfort of your own home with pilatesonfithonline.com.